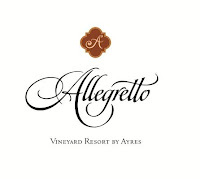 July 12, 2018 (Paso Robles, Calif.) – The Allegretto Vineyard Resort, a 171-room luxury resort in the Paso Robles wine region, announces the creation of the world’s first Sonic Labyrinth ‘Sound Circle.’ Designed to provide guests a tranquil space with a distinctive series of sounds created by wind instruments, the new Sonic Labyrinth deepens the resort’s wellness offerings in the heart of Paso Robles Wine Country on California’s Central Coast. According to proprietor Doug Ayres, the Sonic Labyrinth utilizes music and space as a way to compel guests to slow their pace and become more mindful. As a symbol of life’s journey, a labyrinth is an archetypal pattern that leads one along a single, meandering path to a center point – the center being a metaphor as well as a physical spot. Labyrinths provide an opportunity to free the mind at one’s own pace, by incorporating sound into the experience. PALO ALTO, CA. (May 2018) — The Clement Palo Alto All-Inclusive Luxury Hotel has partnered with an acclaimed Central Coast winery to offer the Ridge Vineyards Experience package for its guests. Guests can experience the number one winery in America with an exclusive private tasting and tour for two at Ridge Vineyards’ Monte Bello Estate. 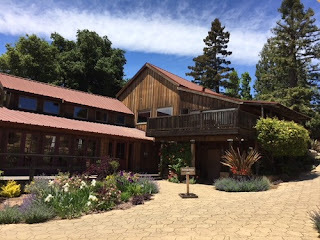 Nestled high in the northern reaches of the Santa Cruz Mountains and surrounded by historic vineyards, Monte Bello offers guests an unparalleled opportunity to experience exceptional single-vineyard wines, including the celebrated Monte Bello Cabernet Sauvignon. 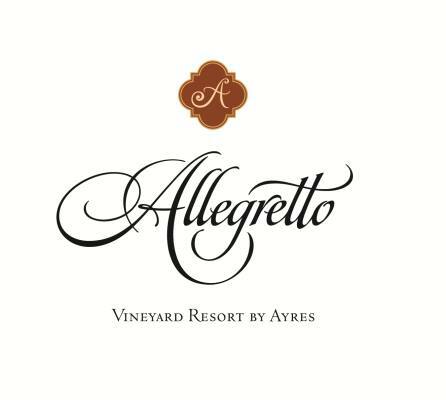 The two-hour private tasting experience includes a tour of the vineyard, where guests will see the petite verdot, merlot, and cabernet vines, as well as the historic knoll covered with 66-year-old cabernet sauvignon vines. A dedicated host will present a customized five-wine flight and library pour of Monte Bello, which also includes the most current vintage. A cheese-and-tapenade plate completes the experience.